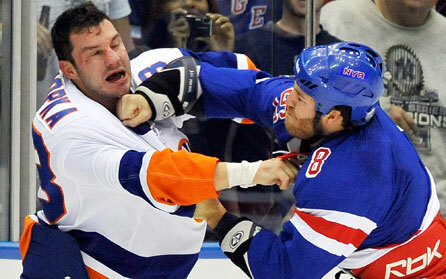 I remember living in New York in 2001-2002, when the Islanders made a shock run to the playoffs. In December 2001, I went to buy tickets to see my Capitals when they came to town in February – and saw that the entire season for the Islanders was sold out. 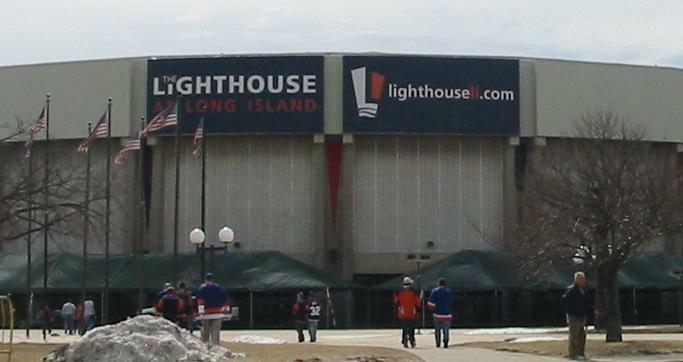 Then there was the 2010 draft party, where something like 15,000 fans turned out to see the Isles choose John Tavares with the first overall pick. 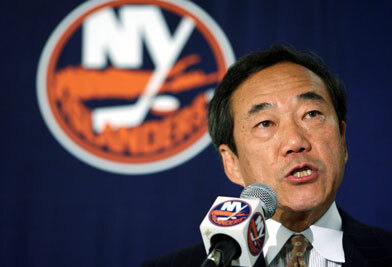 Point being, despite all of the club’s best efforts, the fans are still there and thirsting for a successful Islanders franchise. On Long Island, not in Kansas City. The fans are idle. They have, by far, the worst league attendence, at under 70% average capacity. http://espn.go.com/nhl/attendance The only games they sell out anymore are the games where fans can travel easily to the Island (Rangers, Flyers, Devils, Broons, Habs). They’re not in KC or Quebec City yet because they’re locked into that awful lease at the Colosseum until 2015 (it was, I think, the model for the Rick DiPietro contract). They won’t play a single game more in that joint than they legally have to, whether its in a new arena or somewhere else. Instead of their shock run to the playoffs, I prefer to remember the time the sewage pipe burst in their training room, spewing poop all over their stuff. But that’s just me.